Let's Learn To Draw is a set of 2 books that guides the child how to draw. 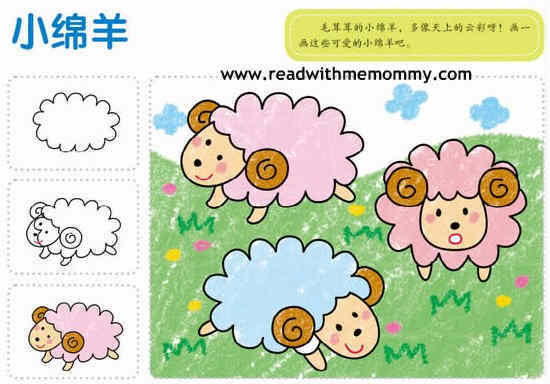 Through these 2 books, your child will be able to learn to draw 46 new pictures, which includes lion, butterfly, crab, elephants, pig and many more. (Please see sample pages). 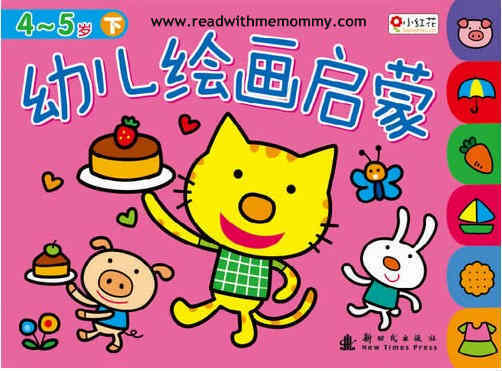 Similar book for 3-4 years old is available at our store. Please click here.